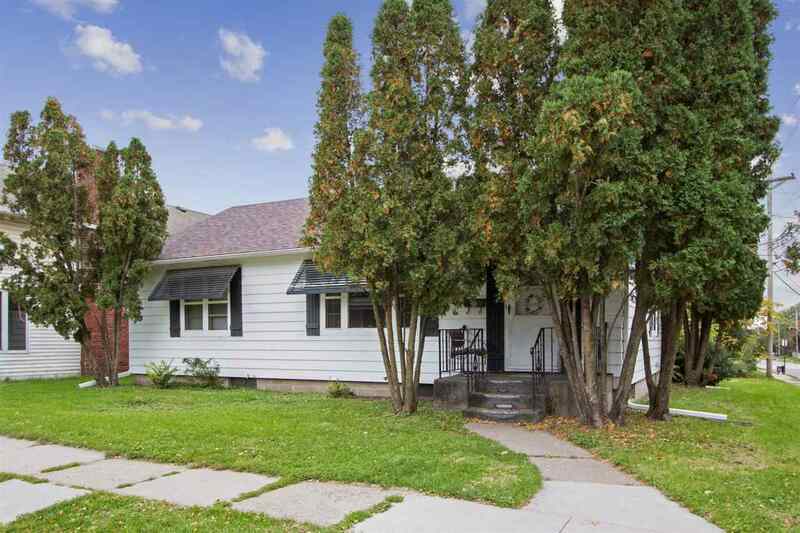 Three bedroom ranch home with hardwood floors throughout. The full basement is a great spot for a family room and/or fourth bedroom. Located on a corner lot within walking distance of schools and shopping. Enclosed back porch with a nice sized deck overlooking large backyard.